Can I insert multiple image sliders into a single page? "I want to display several image rotator slider at my blog page , can I inert multi sliders into a single page"
Yes, Hi Slider offers the "Add prefix URL" feature which can help you embed 2 or more image slider into a same webpage (e.g., examples.html), but you need to specify the path and the slider ID. 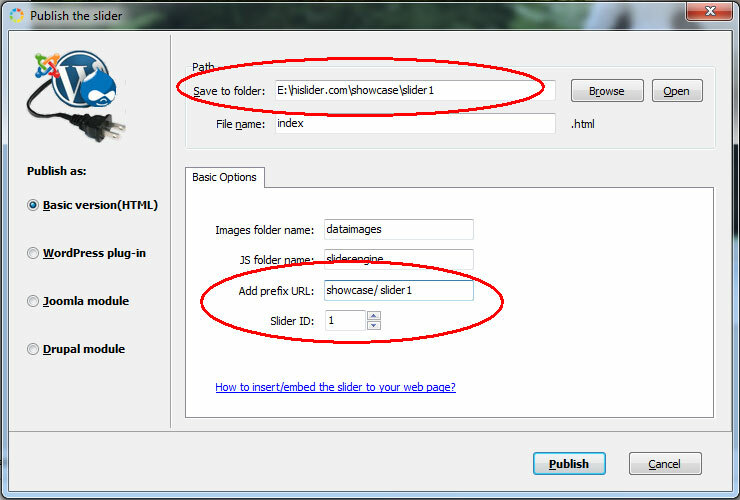 You should output the sliders to the folder at the same path of the webpage (examples.html), for example: E:\hislider.com\showcase. 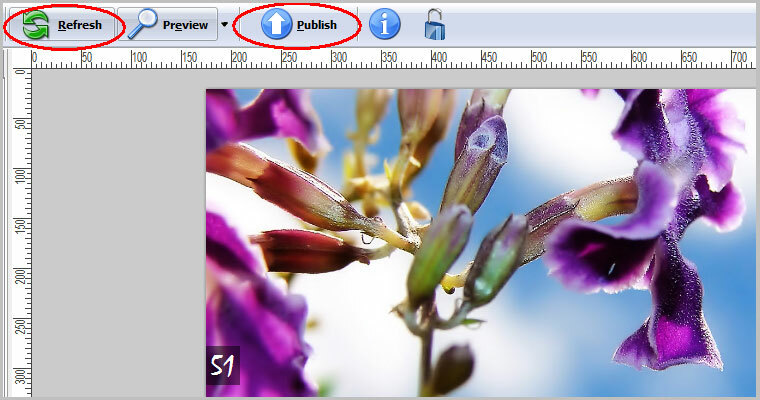 Note: The output folder "showcase" and the webpage "example.html" must be in the same path. 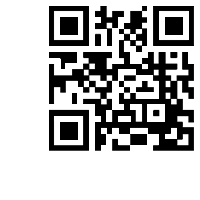 Note: You should pay attention to the "Slash", use "/" instead of "\"
Note: Please do copy and paste the full generated code after you publish each slider. (9)	At last, upload all the output folders and files (including examples.html) to the correct path on your server. Is it possible to add more than one jquery image rotators onto the same web page? How to insert the jQuery image gallery into Drupal site?